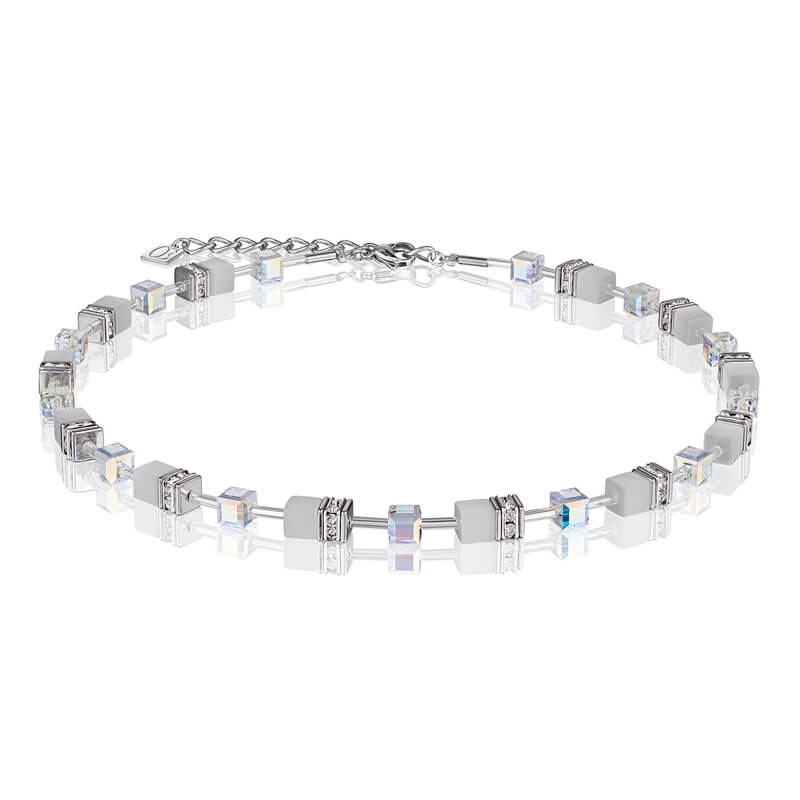 Coeur De Lion Geo Cube White-Crystal Necklace 4322-10-1400. Lovely product- looks very good. Box arrived damaged but replacement one arrived next day.